Alabama State Troopers say a two-year-old child has died after a wreck in Elmore County. 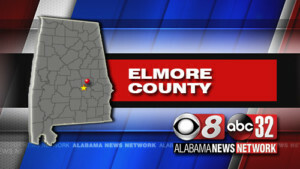 State troopers say the child was pronounced dead at Elmore Community Medical Center when the car she was riding in collided with a pickup truck yesterday afternoon. Investigators say she was not using a child restraint system. 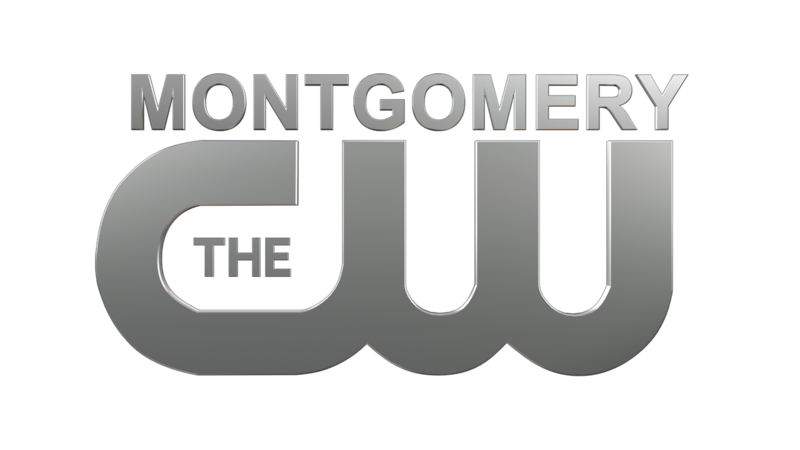 The driver, Tierra Leonard, 28, of Opelika was injured, as was the driver of the pickup. 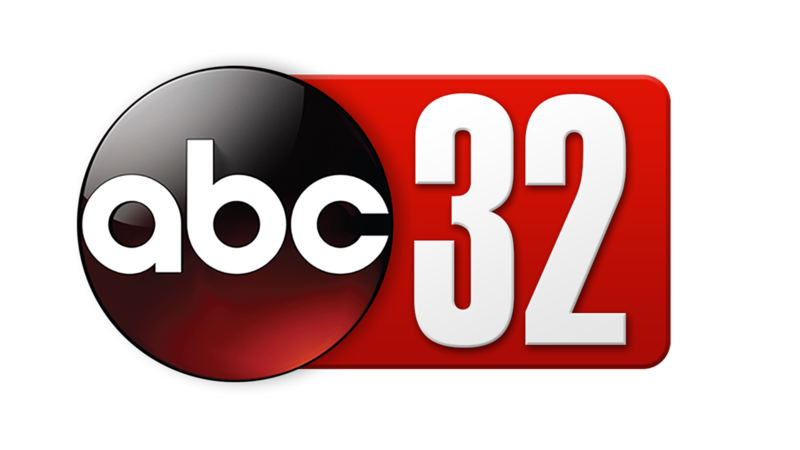 The crash happened on Elmore County 73 (Flat Rock Road) near the Friendship Community, approximately five miles west of Tallassee.